A former soldier tries to atone for the sins of his past, while another just wants to learn to swim. They're both recruits hoping to join what would be the country's first team of underwater de-miners. A radio feature with photos. 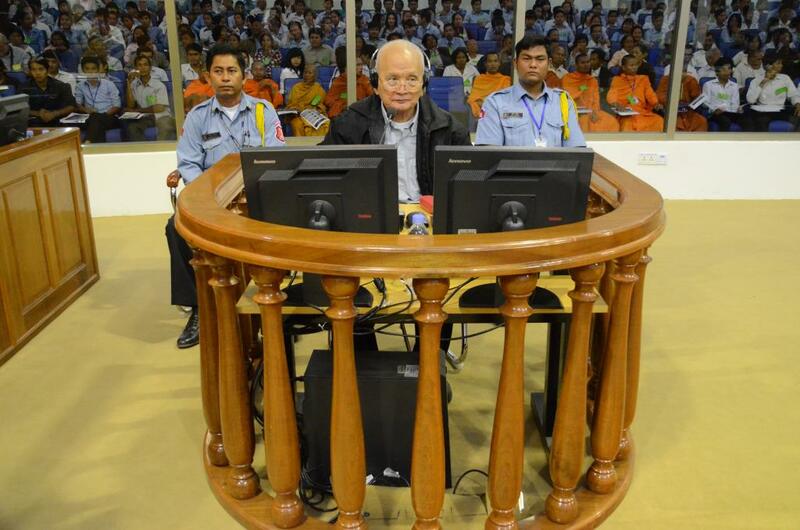 Arn Chorn-Pond was only a child when the Khmer Rouge came to power in Cambodia. Sent to the labor camps, he survived by learning how to play revolutionary songs on his flute. But he watched as those around him were murdered or starved to death. Now in his mid 40s, Arn is sharing his story with a new audience: he’s the main subject of a new American novel for young adults. Journalist Dan Southerland covered the war in Indochina for the American newspaper, The Christian Science Monitor. Southerland returns to Cambodia from time to time, part of his attempts to make sense of the devastation. On a journey across the Mekong River nearly 40 years later, memories of the past are never far from the surface.